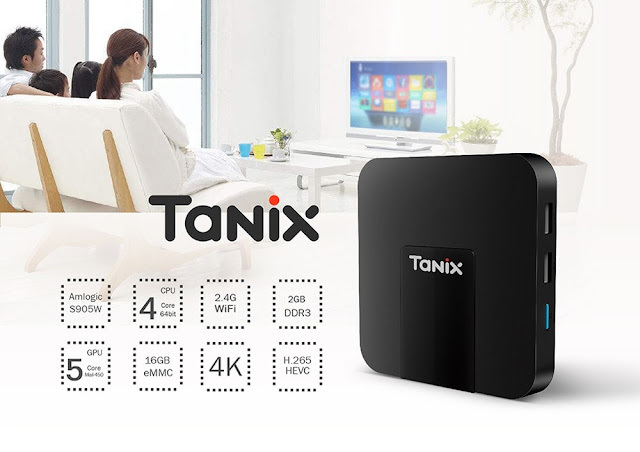 Tanix TX3 mini is a new TV box, that comes with the excellent processor, equipped with Amlogic S905W quad-core CPU, up to 2GHz, and Mali - 450 penta-core GPU, up to 750MHz, that provides you a smooth experience to watch the video or play games. 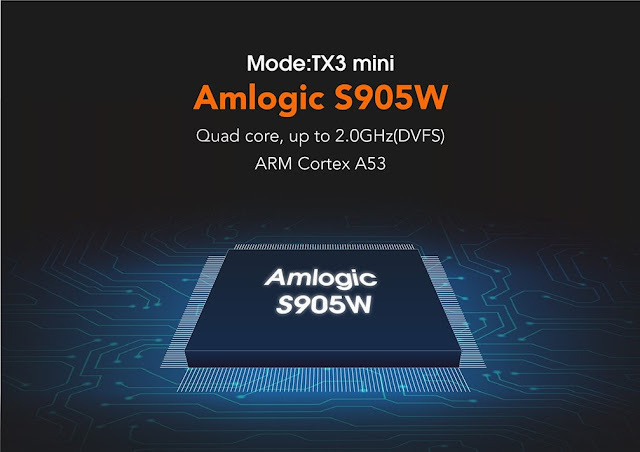 The Tanix TX3 includes the SoC Quad-Core S905W with ARM Cortex-A53 processors and a Mali-T450 GPU capable of seamlessly playing 4K video. 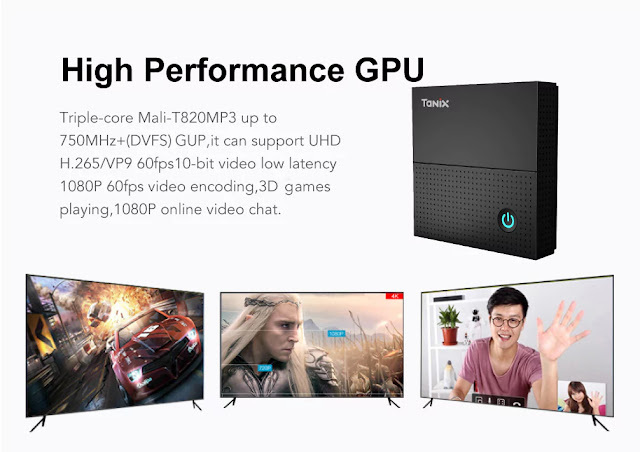 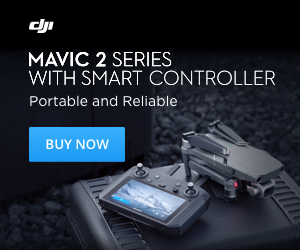 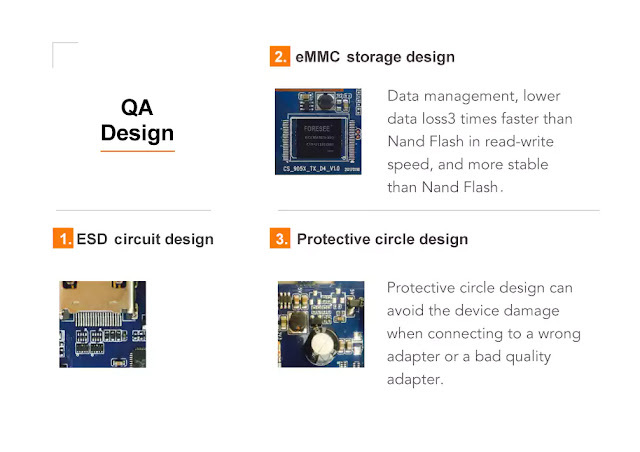 This model has 2GB of DDR3, 16GB eMMc storage. 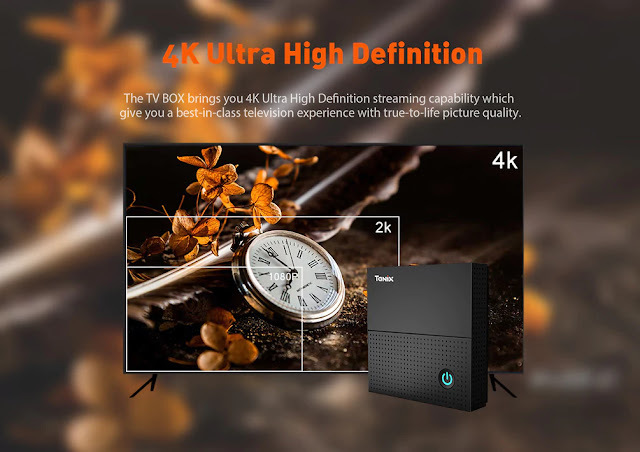 Supports Ethernet 10/100M and 2.4GHz WiFi, Supports Miracast, Airplay, DLNA, share more with your family and friends. 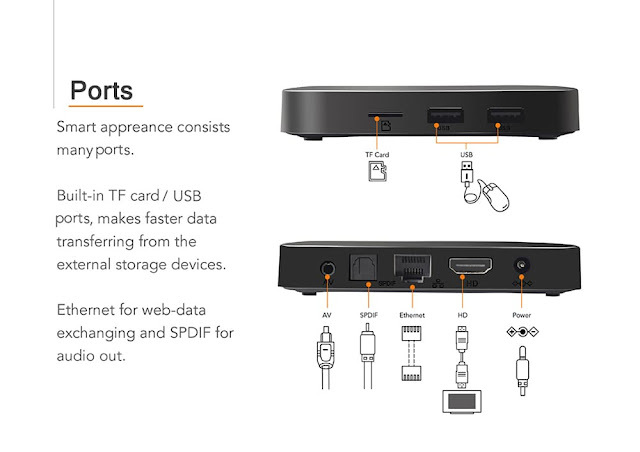 1 x TV Box, 1 x HDMI Cable, 1 x Charger Adapter, 1 x Remote Controller, 1 x English Manual.